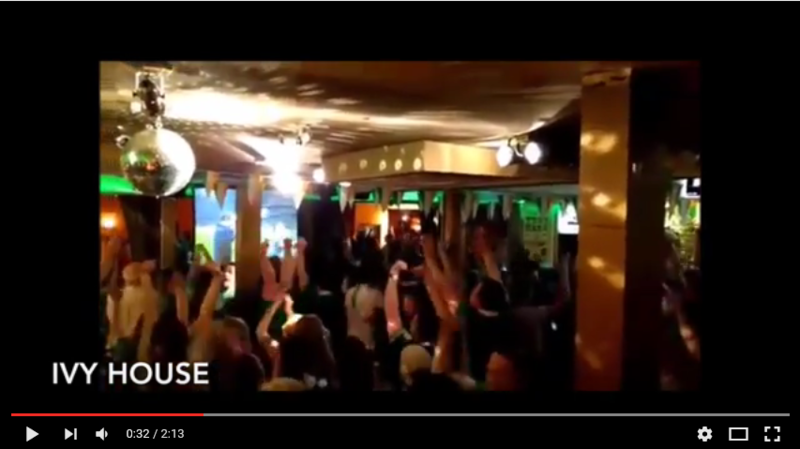 It was a great pleasure to put together a compilation of Irish fans going nuts in Dublin pubs after Robbie Brady’s goal and the full time whistle. But enough yakking, here’s the video. THE SCENES!